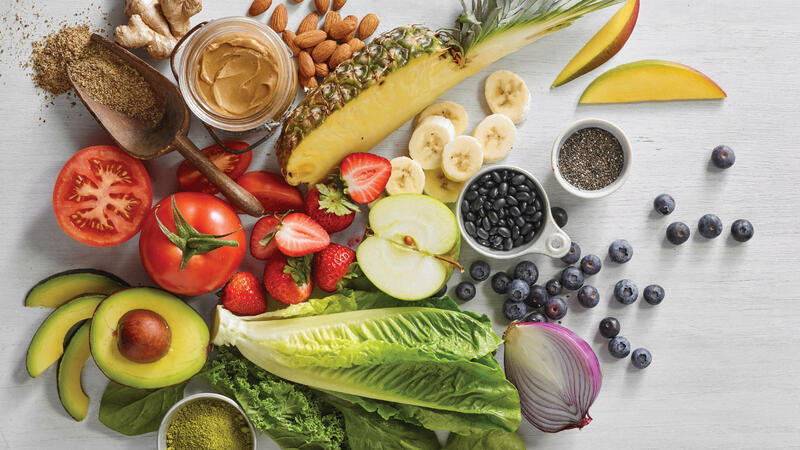 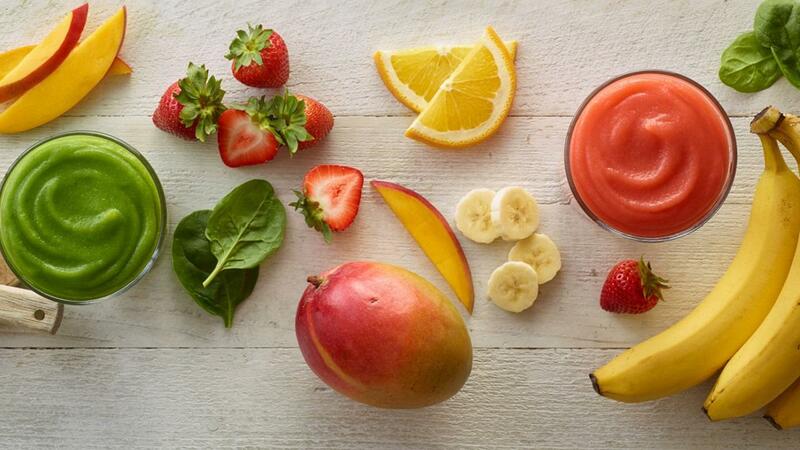 Tropical Smoothie Cafe Montgomery’s menu boasts bold, flavorful smoothies – like the Island Green® and Sunrise Sunset™ – with a healthy appeal, all made-to-order with quality ingredients. 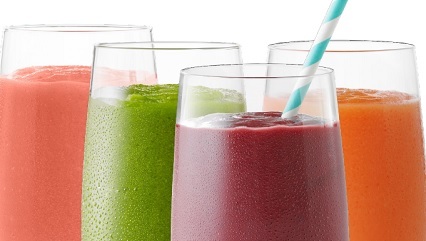 We find that real fruits, veggies and juices just taste better. 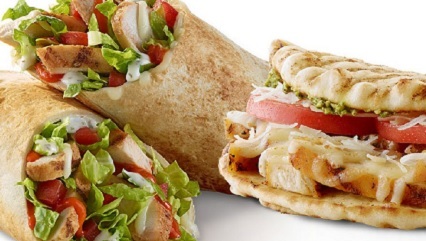 Come visit us at 6542 Atlanta Hwy to join in on the fun or call us at (334) 213-2999 to place an order now!